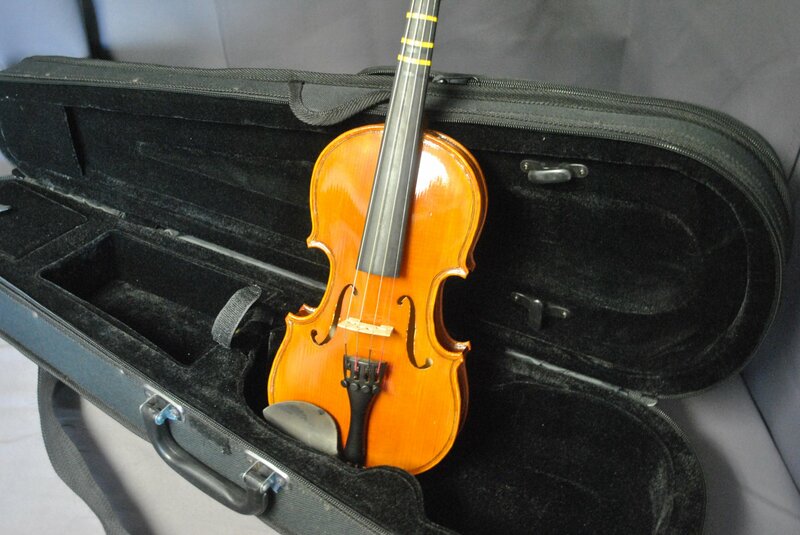 Violin, 1/8 size, with MBT case. The instrument does not include a bow. See photos for condition and contact us with any questions. Local customers are welcome to come in to view the instrument prior to purchasing.